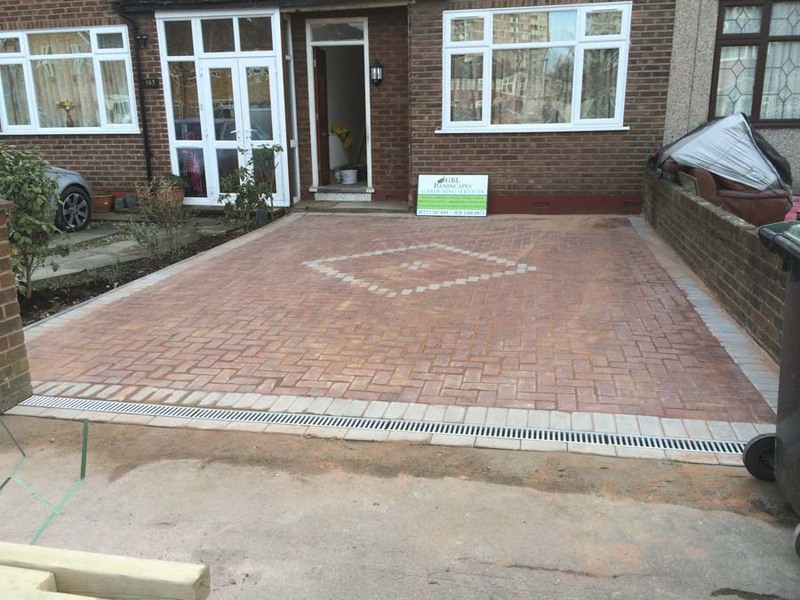 This Driveway installation was carried out in Enfield, North London. 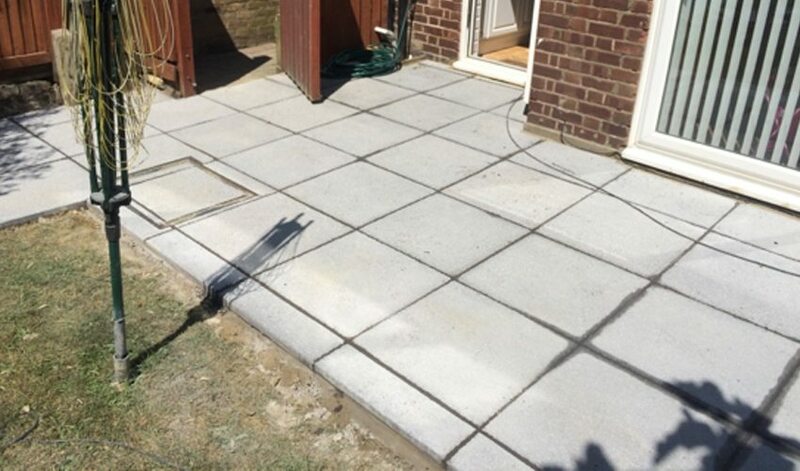 This client opted for a block paving driveway due to lack of parking within their area. 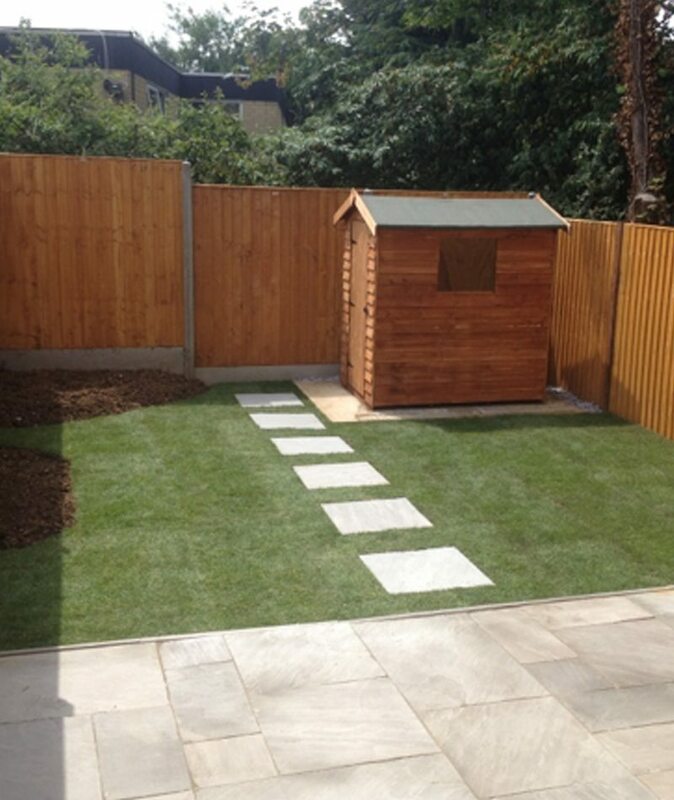 The property was currently undergoing renovations work and the front garden was gathering a lot of builders waste. We got a 1.5 ton digger to scrape and and excavate to the required depths for the foundations of the new drive. 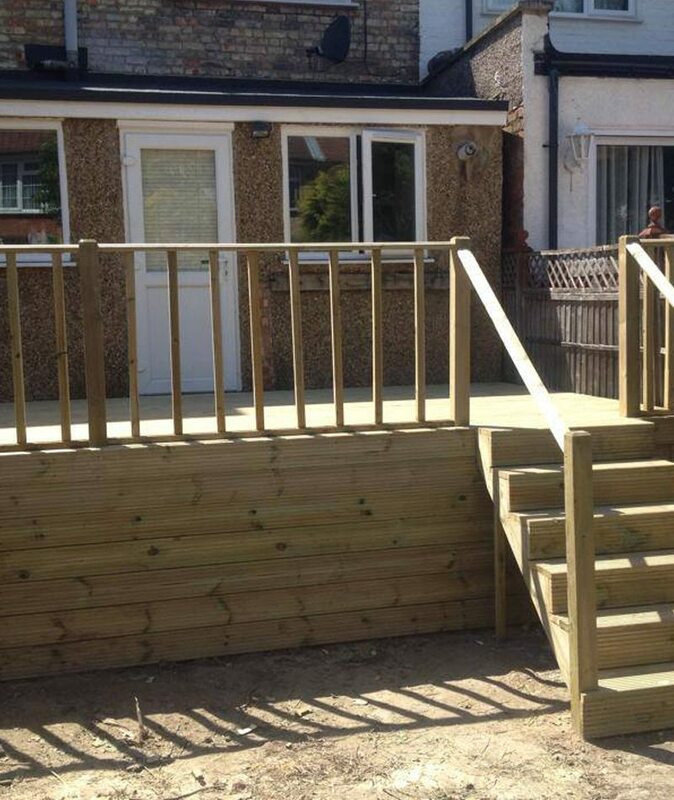 Once this was done we had all our type 1 delivered and compacted. We then laid a soldier course around the perimeter along with drainage at the entrance of the drive to catch any excess rainwater. Once all the sand was compacted and screeded we could lay our blocks. 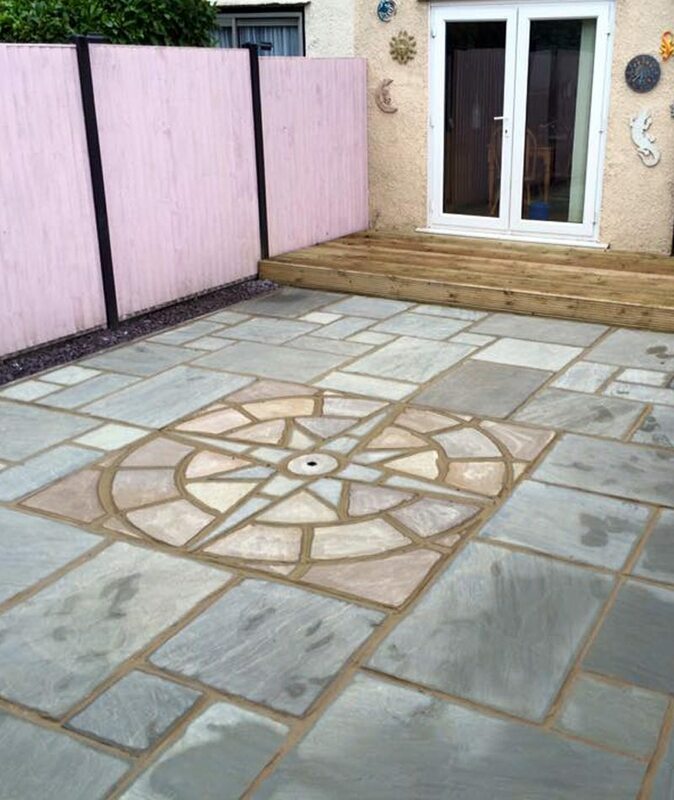 On this occasion the client went for Brindle and Grey block pavers. 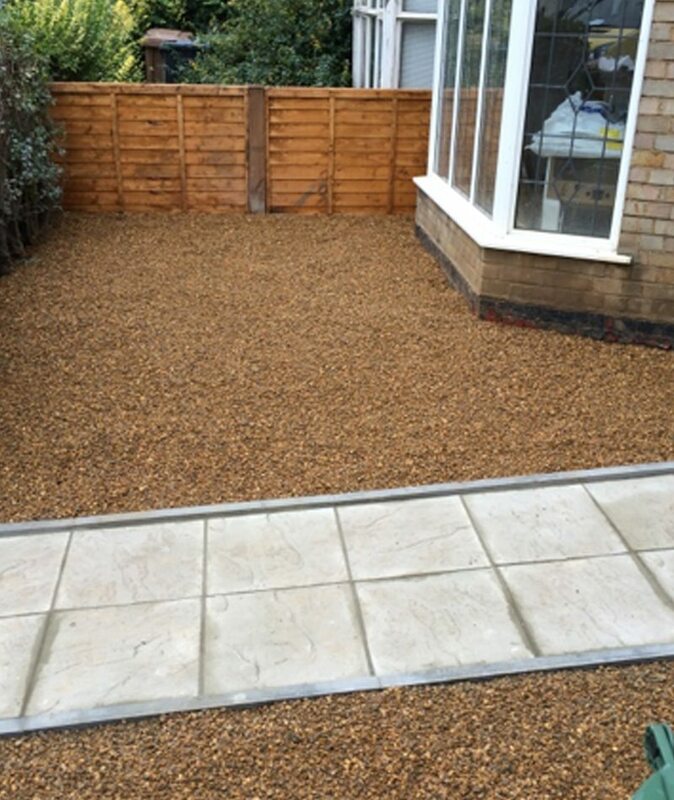 Once all the blocks had been laid and the cuts had been made we distributed our dried kiln sand over the drive and compacted the entire area locking all blocks into place. All excess sand swept off the driveway ready for immediate use.